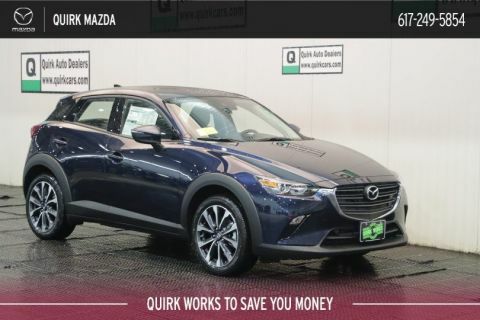 When you’re searching for the perfect Mazda, the new 2019 Mazda CX-3 will leave you with no hesitations to feel confident behind the wheel. 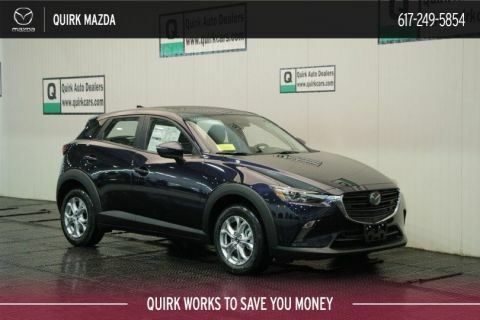 Inside this sport-tuned model, the new Mazda CX-3 SUV will allow you to feel comfortable while driving a simple, but bold vehicle. 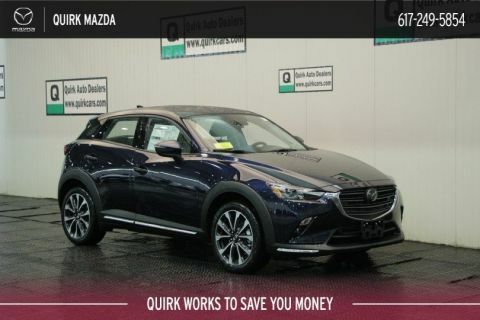 The unique style of the new 2019 Mazda CX-3 features three circular air vents and an infotainment screen located at the dashboard. 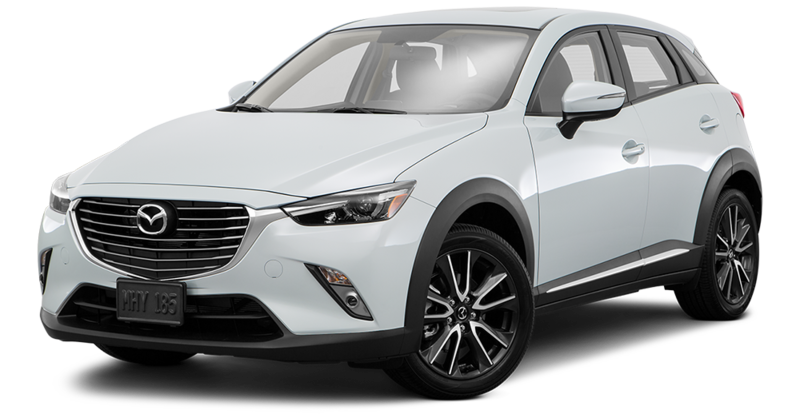 Comfortably seating five, the new Mazda CX-3 gets an estimated 35 highway miles per gallon and an outstanding 29 city miles per gallon. 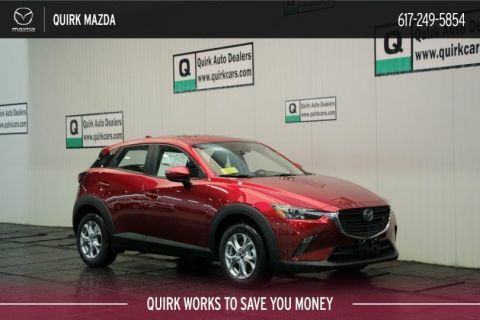 Delivering outstanding performance and efficiency, the new Mazda CX-3 is equipped with SKYACTIV® technology that ensures safety as it’s main priority. 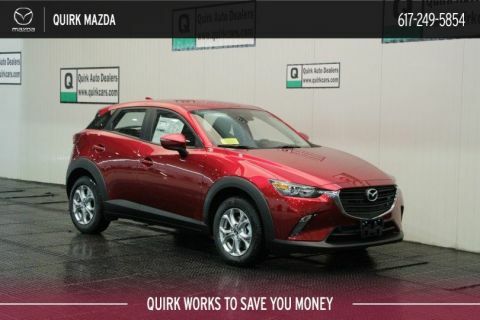 With radar cruise control that includes close proximity warning, the new Mazda CX-3 will always tell you what’s around you. 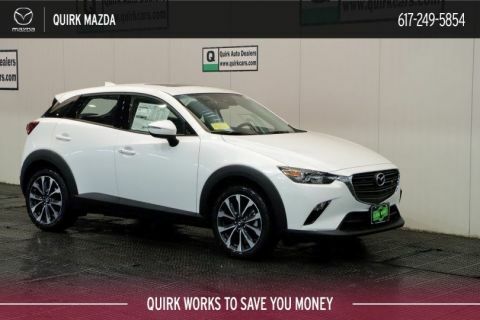 Redefining the driving experience, the new Mazda CX-3 is here to deliver it’s promise on strengths of it’s looks, dynamics, interior polish, and technology. 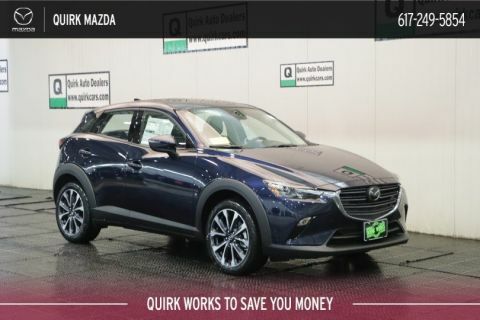 Come into Quirk Mazda today, located right near Boston, and see why the new Mazda CX-3 is perfect for you! *Includes all available incentives. 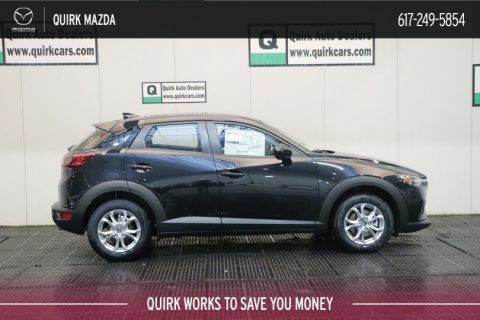 15% fees Cash or trade down, 10k miles/year 39 months, 1st payment, tax, title, reg., doc. fee additional. Extra charges may apply at lease end. Requires bank approval. 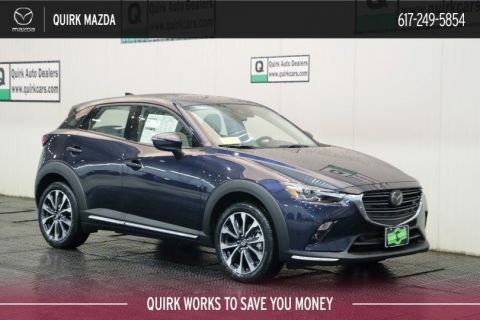 Special financing in lieu of incentives. **Current Mazda Owners. Trade in or lease termination not required. 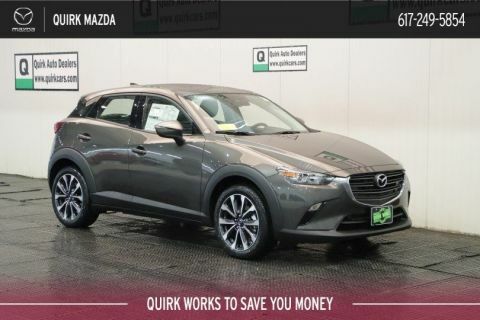 Trade-in Bonus requires trade of 2009 or newer...Call for eligible vehicles. Prior sales excluded. Transaction completed at time of sale. Special Financing can not be combined with rebates. $299 documentation fee not included in final price. $30 per $1,000 borrowed. Security deposit not required. By submitting you agree to our terms and conditions . Stock #Z27064. Residency restrictions apply. Sale ends 04-30-2019.